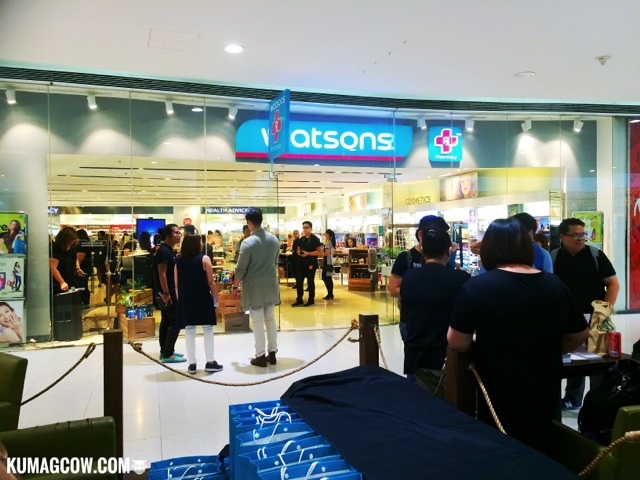 I just had so much fun playing around one of my favorite stores in Podium as they hold the first ever WATSONS BRO BOOT CAMP. 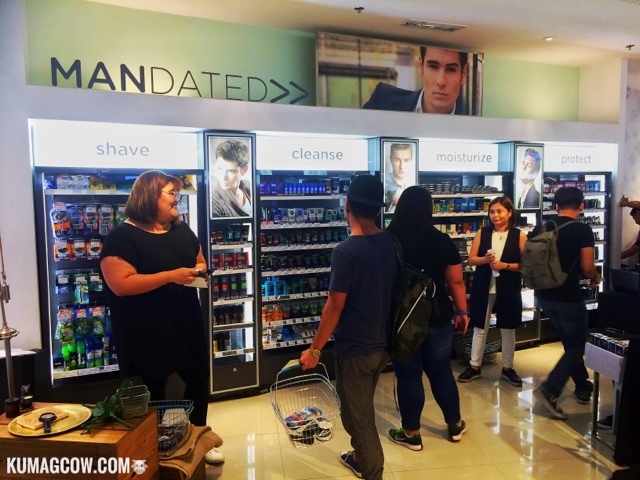 Watsons has efficiently been able to supply products for men all these years and they even put up our very own section inside their stores. 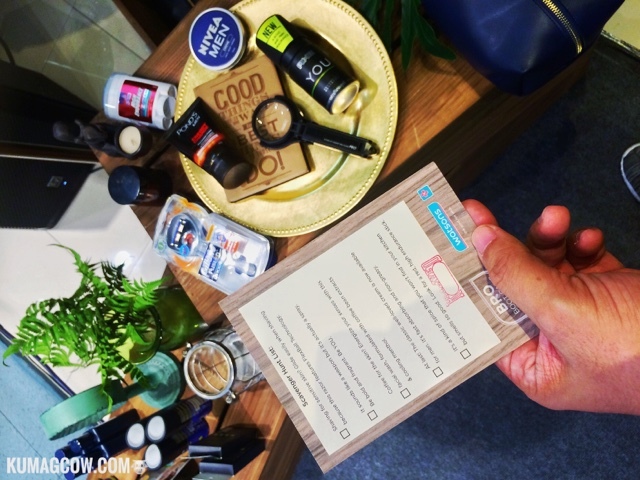 They also had us do a quick scavenger hunt that includes clues to a specific product on the MANdated shelf. 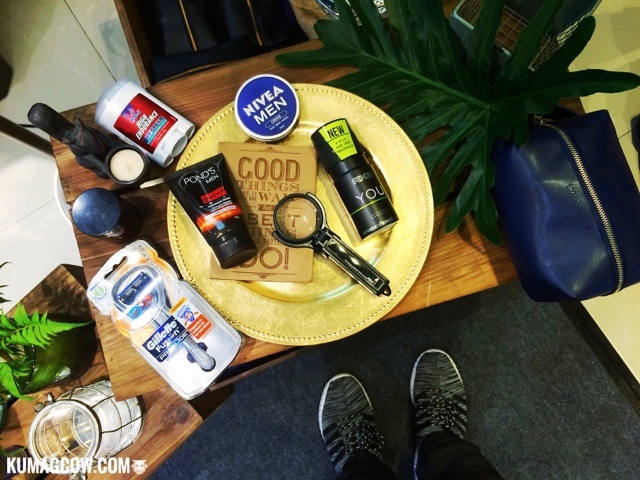 I picked up the right stuff of course which includes the Gillete Ball Head shaver, Ponds Men Coffee based Hydration Cream, the new AXE YOU, Nivea Men an Old Spice Pure Sport. 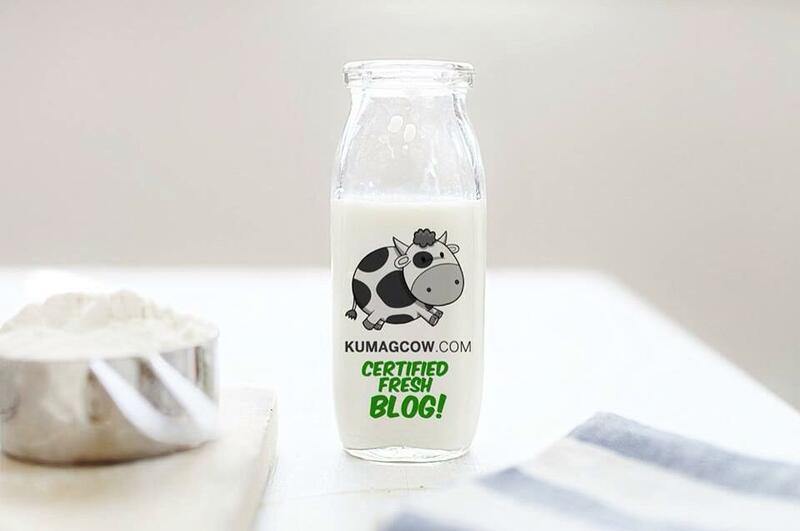 When I submitted the products and got it checked, they stamped my card and declared me good! I got prizes for that too which includes MORE mens products like shaving creams, men's astringents, facial foams and cleansing products. What's so special about it is that I didn't have to roam around the store because it was all in one section. You know, men don't like going around in circles when shopping right? Exactly. They even went the whole mile of arranging them on the shelf, so you've got Sharp and Clean, Cleansing, Moisturizing, Refreshing. 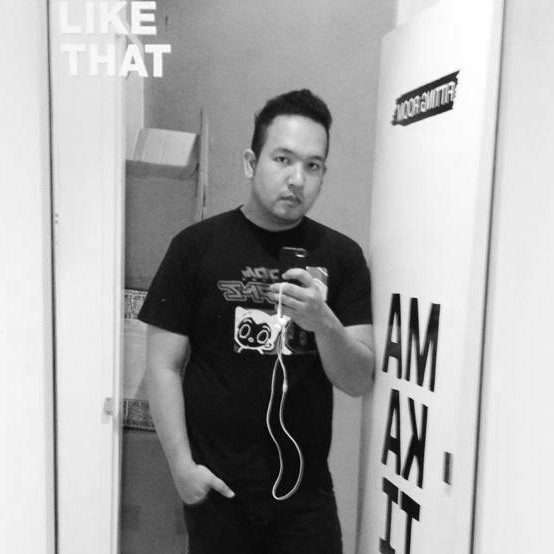 Like they say, looking your best isn't about vanity. It's taking full advantage of your best assets in any way you can! If you're going out, for friends, family, interviews, you have to look your best because that really counts. 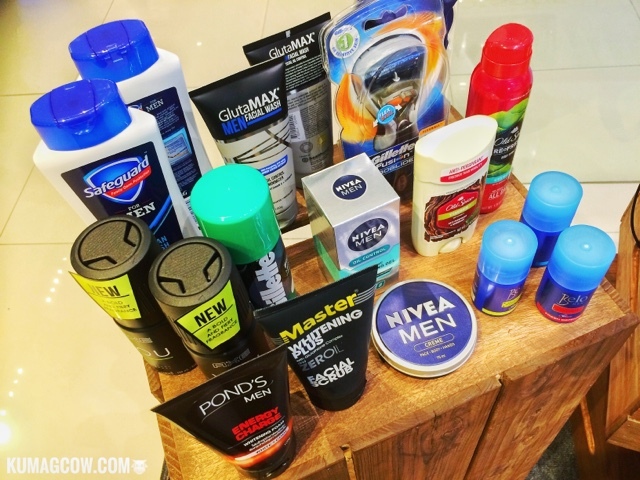 If you need products from Nivea Men, Gillette, Belo Men, Pond's Men, Old Spice, Freshman, Adidas, Watsons Men Razor, Watsons Pore Strips and Watsons Press and Mix Hair Color, you know where to go, and where to find it because it's all here at Watsons!